Less than 24 hours after Tuesday’s final buzzer – which brought a merciful end to what was a frustrating and disappointing season – it was time for New Orleans players and coaches to look ahead this morning. Admittedly, no one who wore a Pelicans uniform is exactly sure what to expect in the coming months, but one thing seems clear: putting the 2018-19 campaign in the rearview mirror is already a relief, bringing the promise of a clean slate and hopefully drama-free future. Alvin Gentry and every New Orleans player gave an “exit interview” with the media Wednesday at the Ochsner Sports Performance Center, with many Pelicans touching on the theme of focusing on the future, while acknowledging the difficulty of ’18-19. 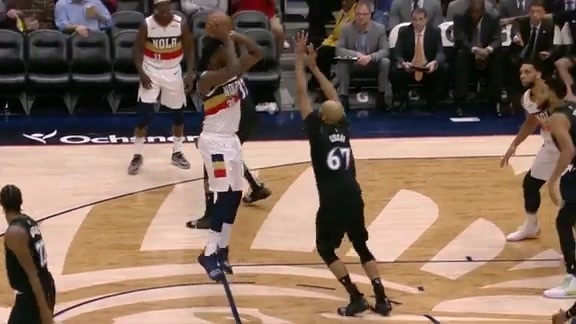 A year after New Orleans went 48-34 and advanced to the second round of the West playoffs, the Pelicans won 15 fewer games and were out of realistic postseason contention by mid-March. Anthony Davis’ Jan. 28 public trade request added to what the team was forced to deal with, on and off the court. While looking for some wood to knock on, Gentry noted that he’s looking forward to having a fully healthy team, hitting the reset button and seeing the Pelicans improve in ’19-20. “After all of this, we’re going to regroup and we’re going to be fine,” the four-year Pelicans head coach said. “I believe that, I really do. We’re going to put a team out there, we’re going to be healthy” – he paused for good luck – “and everything else is going to be fine. Many NBA teams will have a major decision or two to make this offseason in terms of charting its short-term future. 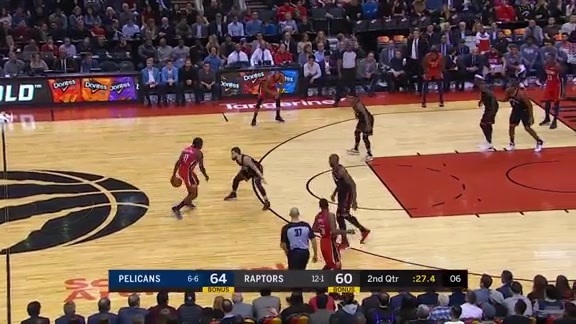 The Pelicans are facing several. Not only is New Orleans expected to name a new general manager soon, but the club also will have a chance in June to add a coveted young prospect in the lottery portion of the draft, as well as explore what figure to be attractive potential offers in a Davis trade. It’s difficult to predict what the end result of that combination of decisions will be, but the Pelicans figure to be one of the most interesting teams to watch over the next few months. The first step will be to select a GM, who’ll immediately be presented with several important determinations, including New Orleans’ short- and long-term philosophy on shaping its roster.